From spelling to geography to math, our kids learn an awful lot in school. But when it comes to the big life lessons, it’s what they learn inside the walls of our home that matters most! If you make a point to get to the heart of money matters at home, you will truly change your family tree. Dave’s daughter Rachel Cruze was blessed to learn about money from an early age. She encourages parents to give their kids the same leg up on life. Kids know what money is from a very young age. They know that they like to have it and that it helps them get stuff they want. At that point, there’s no reason they can’t grasp where money comes from—work! If you work, you get paid. If you don’t work, you don’t get paid. Unfortunately, not all adults understand that, but you can teach your kids that whining does not end in money. Ramsey kids were never given an “allowance.” They earned a commission by doing things above and beyond their basic chores. If you teach your kids a healthy perspective on the three main things you can do with money, they will be well ahead of the game. Having “give,” “save” and “spend” envelopes is a simple but incredibly effective way to illustrate the point, for a toddler or a teen. 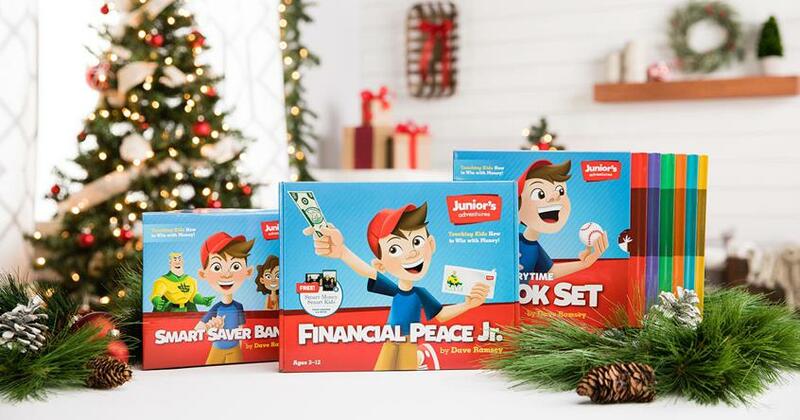 Get the Junior's Adventures Bank to sort their money. Most importantly, Rachel learned the joy of giving from a young age. When a child takes money they earned out of their own envelope and puts it in the offering plate—instead of Mom or Dad handing them a dollar—it means a lot more to them. And it will warm your heart too! As you can imagine, debt was talked about in the Ramsey household. But Rachel says it’s one of those subjects where what her parents did made a much bigger impact than what they said. “We saw them say no to things they wanted because they didn’t have the money, and out of that we learned how to delay pleasure,” she said. “We saw first-hand that if you don’t have the money, you can’t buy it!” She saw them live the debt-free lifestyle and was inspired to follow in their footsteps! As you’re putting these principles into action, have fun with it! 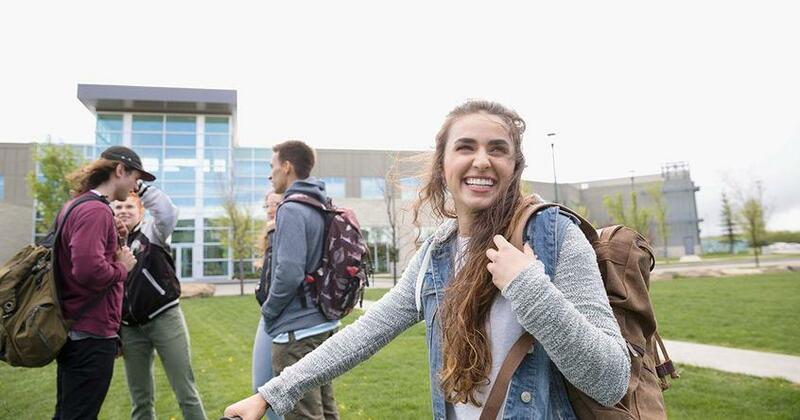 Tailor your teaching to your kids’ ages and interests. Have artsy kids? Decorate envelopes or piggy banks as a family. Do they love computers and gadgets? 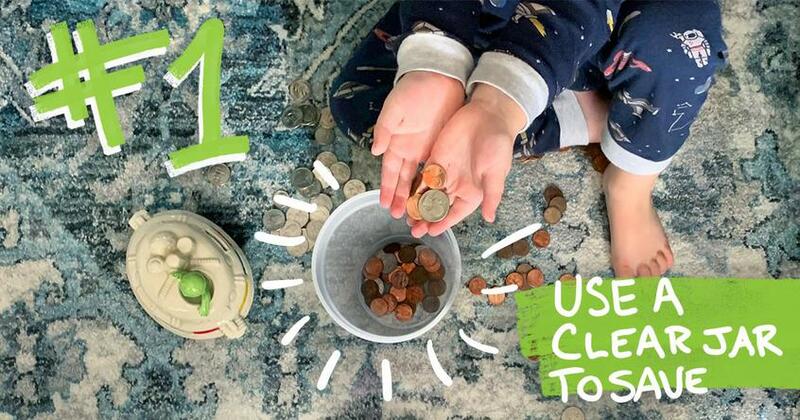 Help them set a savings goal and do extra chores to be able to buy something. Those are the moments that impact you for life! 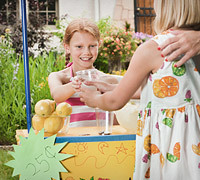 You can confidently teach your kids solid money principles starting today. It’s easier than you think! And trust us—they will thank you later. We have tools to make your job easier for kids in every age group. Your kids will love them, and you will too! Check out all of the resources in our online store.